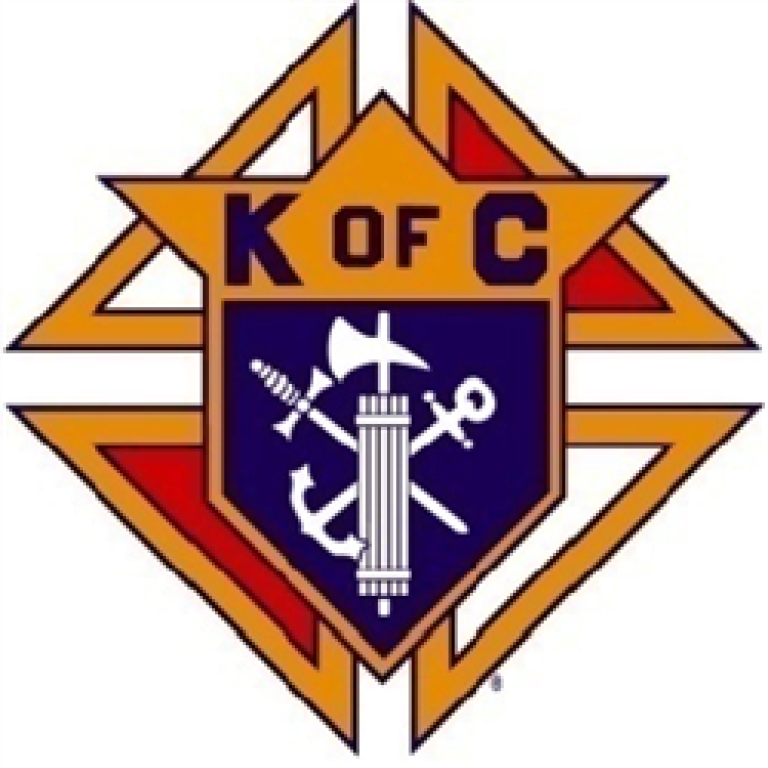 The Knights of Columbus is a fraternal benefit society that is strong, secure and stable. Members can be confident that we’ll be here when you need us. We’ve been successfully protecting families since 1882 and our outlook remains bright. In 2010, the Knights of Columbus gave more than $154 million to Catholic and other charitable causes. In these uncertain times, find comfort in an organization that leads the way in doing good for others while doing good for our own. The St. John Neumann Council 10713 Knights of Columbus is affiliated with the parish of St. Michael Catholic Church. We are a network of men in communities around the world dedicated to the service of God and our neighbor. As a Knight, you have the opportunity to support your parish, give back to your community, grow in your faith and gain exclusive access to our top-rated insurance program to protect your family. 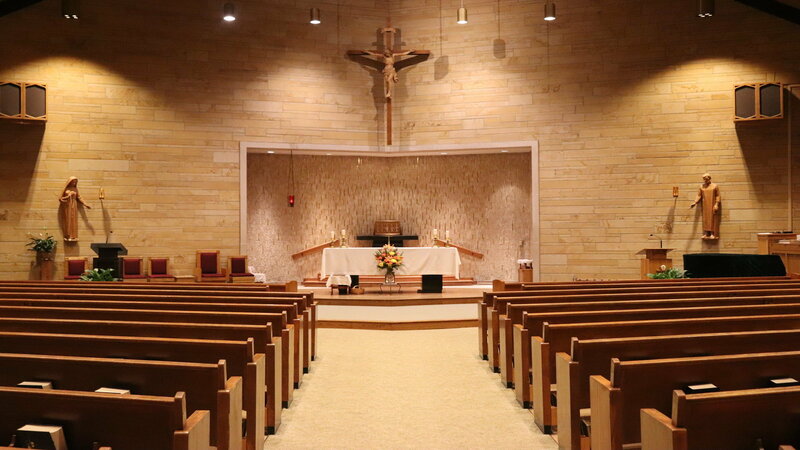 Meetings are held on the first Wednesday of each month at 7 pm in the Parish office meeting room. A social meeting is held on the third Wednesday of each month. This meeting is open to anyone, including spouses. If someone is interested in the K of C, this is the meeting to attend. Charity – Our Catholic faith teaches us to “Love thy neighbor as thyself.” Members of the Knights of Columbus show love for their neighbors by conducting food drives and donating the food to local soup kitchens and food pantries, by volunteering at Special Olympics, and by supporting, both spiritually and materially, mothers who choose life for their babies. Fraternity – The Order’s top-rated insurance program continues to do this today, as do individual Knights, who last year gave more than 10 million hours of their time to assist sick and/or disabled members and their families. In the Knights of Columbus, we watch out for and take care of one another.